This recycled kids craft project shows you how to make a cookie counting tin for learning. Start by taking your recycled cookie tin and spray painting and decorating it. 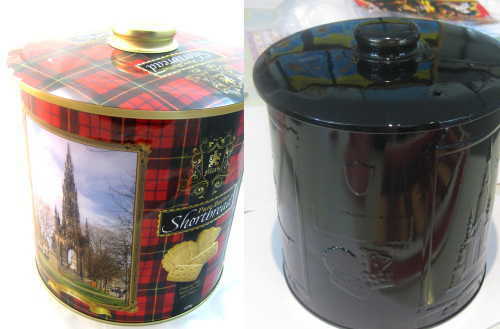 This tin was sprayed black and adorned with scrapbooking stickers. 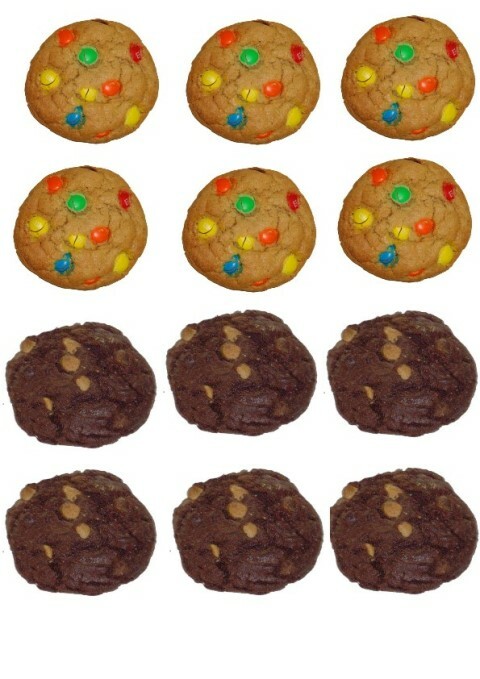 The cookies are printed out on paper, cut out and laminated. Let your child count the cookies and/or match them up. You can add more cookies or even plain cookies and have your child draw some cookies for extra activities. I have seen these tins all over the place, in thrift stores and garage sales,and I would always reflect, “how cute”, I just never thought about redoing them. I would not buy them because they were just too advertised. Now with this idea I will be making a collection for the holiday gift giving. Thanks!